Are you prepared to return to the Grid? The Hollywood Reporter reported on Tuesday that Tron: Legacy actors Olivia Wilde and Garrett Hedlund will reprise their roles as Quorra and Sam Flynn for a third installment in the Tron franchise. Director Joseph Kosinski also will return to direct the sequel to the 2010 film. 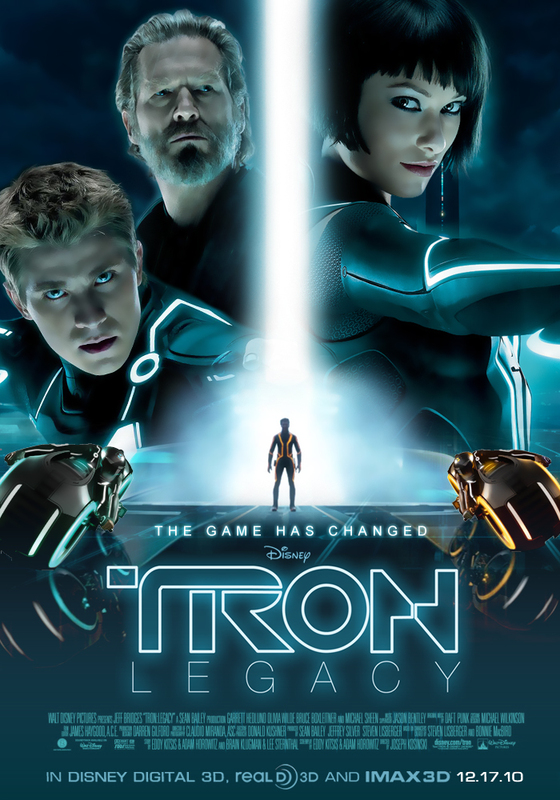 Legacy was the sequel to the original Tron that was released in 1982 with a 32-year-old Jeff Bridges as Kevin Flynn, a computer programmer who is transported inside the software world of a mainframe computer known as the Grid. The sequel took place 28 years later, in which Kevin’s son Sam receives a message from his long-lost father and is transported into an advanced version of the Grid. Once inside, Sam locates his father and Quorra. After learning how his father disappeared from the real world, they team up to stop a malevolent program CLU, modeled after Kevin Flynn, from invading the human world. Although it’s assumed that Kevin Flynn died in the sequel, there’s a chance that Bridges could make a return, but nothing has been confirmed. Bruce Boxleitner (Alan Bradley and Tron) was confirmed in 2012 to star in the sequel, but there was no official word since then. One can assume that Michael Sheen (Castor/Zuse), Beau Garrett (Gem) and Cillian Murphy (Edward Dillinger, Jr.) would return as their roles were of some importance. And, of course, we can hope that Daft Punk will return to compose the music score for Tron 3, as it was arguably one of the best parts about the sequel. Are you excited for the Tron sequel? What do you think it will be about.